Cause i just graduated and im busy looking for jobs I don’t have time (2 days) for joing the compo. I just feel tired looking jobs and going to interviews etc. With that check out my chess game that Me and my group made before for our school project. Sorry if there are bugs that makes the game unplayable. Also the source code is available in the video link description. Well I took half a day off gamedev and ldjam yesterday for spend some time with a very good friend and my family, which has invigorated me to focus on this project in a much better mindset than I was in. So without further a-do, this is what A.R.C currently looks like. I’m currently recording the whole development so I can put it up on youtube at somepoint in the near future. As some of you already know, we’ve decided to turn Moveless Chess into a full-fledged web/mobile game (we’ll still be hard working on Tail Wrestling, our JRPG with mermen nonetheless. Moveless Chess is going to be a side project with just part of the team and a much smaller scope). So, Moveless Chess, our LDJAM #35 entry. It has now 8 levels and lots of fixes to bugs you’ve spotted! (Thanks for all the feedback, people!). Have you tried it? You can play the new build HERE. Note: Gif is from FreeGamePlanet.com. They’ve posted a really nice piece about the game. Last note: Cheers and thanks for reading this! 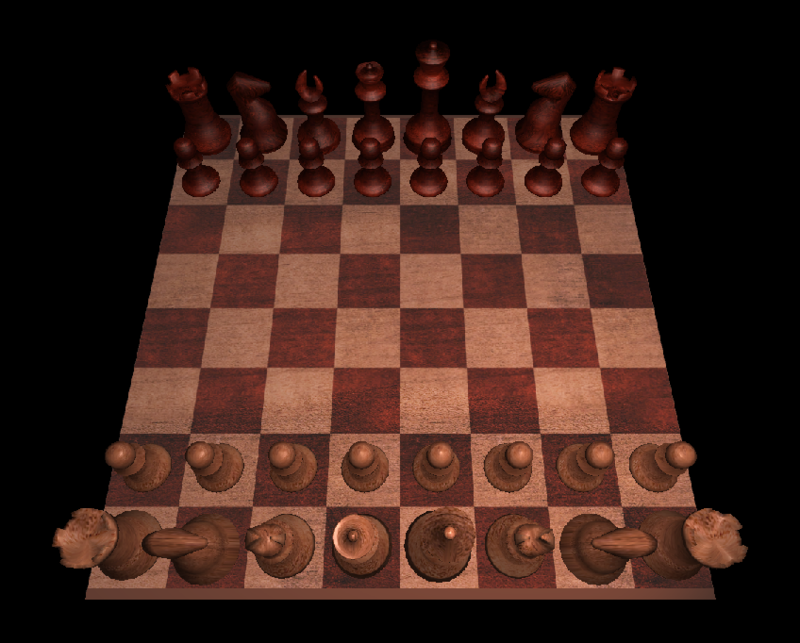 Moveless Chess – New Post Compo version with 5 levels! New Post Compo Version with 5 levels is up! Play from your browser and let us know if you beat it! Anyway, now that the main event (for which I made Bugged Out) is over, I’ve gone back to this project and am releasing an early test build with the hope of getting some feedback. The game is essentially just a barrage of mate in one puzzles which you have to solve in less than 10 seconds, so it’s probably not going to have all that much appeal for non chess players. Anyway if you do decide to play, I hope you have fun! Hey People , Two Player Chess is a two player chess game made over last weekend, check it out!! 20 queries executed in 0.098 seconds.